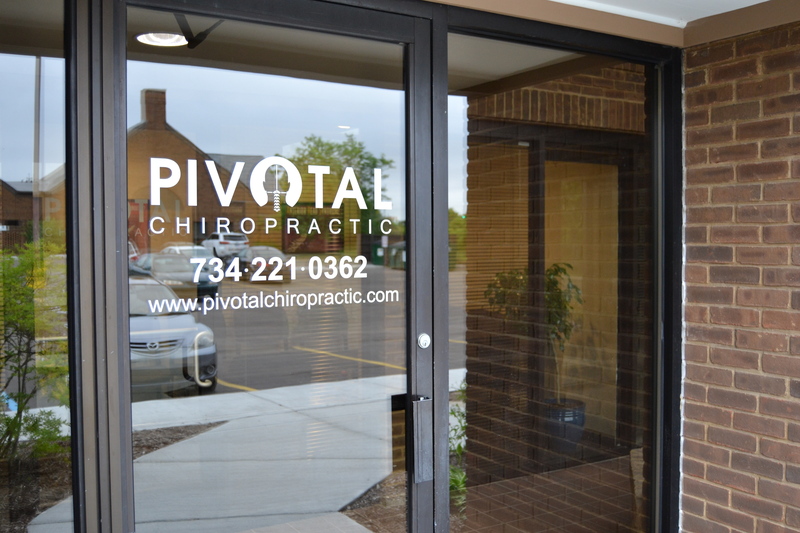 Pivotal Chiropractic is a Specific Structural Correction Chiropractic office in Ann Arbor, MI. 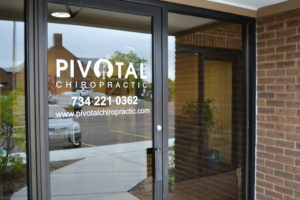 We are a different type of chiropractic office and focus on a unique area of chiropractic—Specific Structural Correction. In the following pages we hope to give you some insight about who we are and what we do. We understand that healthcare choices are critical decisions and that you have many different options in Ann Arbor, and the surrounding communities. We hope that you will consider us and that the information provided here will help guide you in your decision-making process. This site is not designed to inundate you with information, just to provide you with some of the basics. We always offer complimentary consultations in our office, which are an opportunity for you to sit down with the doctor and find out more about what we do and see if we can help you. Our complimentary consultations are merely an opportunity for a conversation; there are no commitments on your part and no sales pitches on ours. We understand that our office is not an ideal match for every person out there, so doesn’t it make sense to discover that prior to beginning care? We think so, and hopefully you do as well.